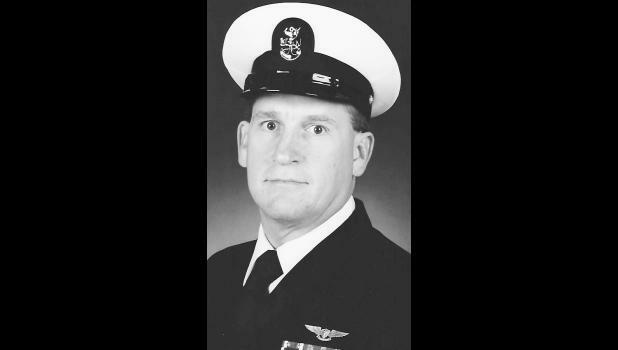 Alan F. Koch (USN Retired) passed away Monday, Jan. 22, 2018. Al was born Sept. 6, 1957, in Topeka. He grew up in the small town of Holton, where his parents owned the local bowling alley. He held many jobs growing up, including Craig's IGA, the movie theater and Holton Farm and Home, where he was voted clerk of the month by a secret jury (clearly, he was destined for great things). A graduate of Holton High School, Al went on to enlist in the U.S. Navy in September of 1975. After completing boot camp in Orlando, Fla., he went on to serve for more than 30 years all over the world, including Japan, Spain and numerous deployments on a variety of carriers including the USS Mid way, USS John F. Kennedy, USS Nimitz and USS Independence. He retired from the Navy as a Master Chief in 2005 and he and his wife moved to Patuxent River, Md., where he went on to work as a logistics engineer until his final retirement in March of 2017. He is survived by his beloved wife, Cathy; daughters, Angela and Susan; his father, Adrian Koch, Holton; a sister, Marilyn Miles, Ozawkie, and her daughter, Tara Anderson (and her family); as well as numerous nieces, nephews and extend ed family. Al is preceded in death by his mother, Therese Koch. Services will be held at 10 a.m. Friday, Feb. 2, at Jacksonville National Cemetery, Jacksonville, Fla. In lieu of flowers, please consider making a donation in his honor to the Navy-Marine Corps Relief Society.